Despite contradictory data on vitamin K supplementation and bone health, the European Food Safety Authorities (EFSA) accepted the health claim on vitamin K’s role in maintenance of normal bone. 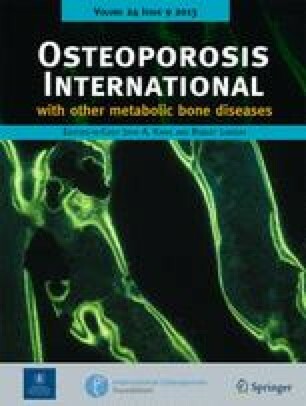 In line with EFSA’s opinion, we showed that 3-year high-dose vitamin K1 (phylloquinone) and K2 (short-chain menaquinone-4) supplementation improved bone health after menopause. 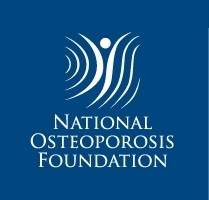 Because of the longer half-life and greater potency of the long-chain MK-7, we have extended these investigations by measuring the effect of low-dose MK-7 supplementation on bone health. The study was funded by Nattopharma ASA (Høvik, Norway).